The world’s oldest varsity match will once again take centre stage on the international pitch at BT Murrayfield this coming season. 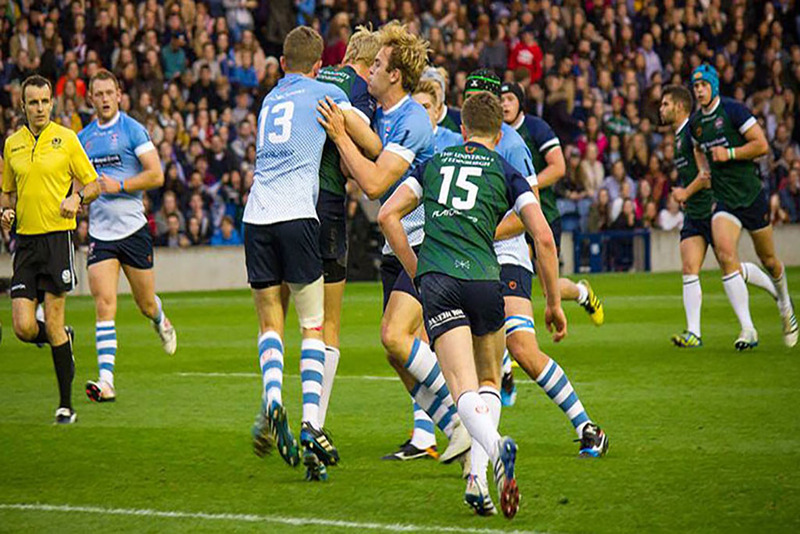 Last season’s flagship contest produced an outstanding exhibition of student rugby in front of an almost 10,000 crowd, and this season’s event promises to be another thriller across the men’s and women’s matches. 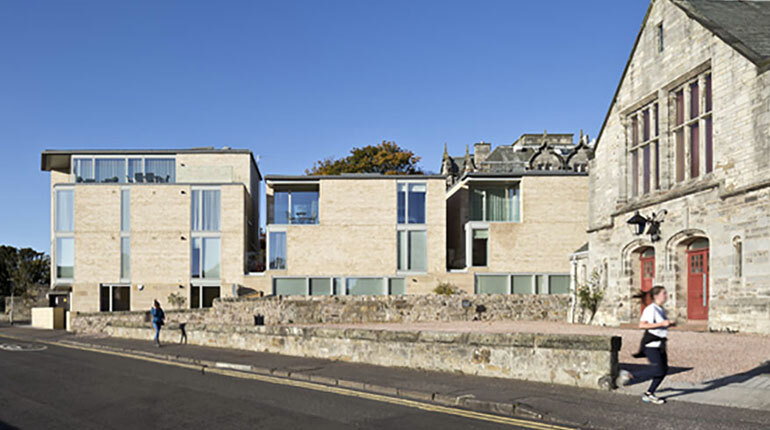 In the men’s match Edinburgh University will be set on revenge after losing 27-26 courtesy of a last minute touchline conversion, whilst St Andrews University will be looking to avenge their Edinburgh counterparts in the women’s match. Grab your tickets now and start the countdown to this action packed evening of student rugby.